Tough dog names are the perfect monikers for dogs with either a less than friendly personality or the physical characteristic that matches. If you are the owner of a canine that is physically strong or has a strong personality, one of these tough names for dogs will be perfect for him or her. 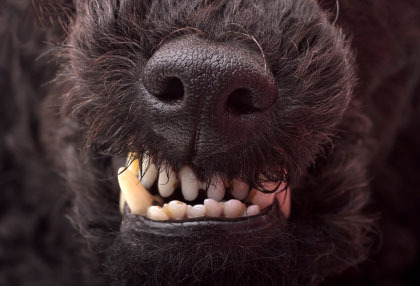 Tough dogs should give the impression that they are of immense substance, strength, power, and physical ability. These pups should also demonstrate this in their day to day activities. Dogs that are normally referred to as tough usually have temperaments that are marked by a direct, fearlessness and willingness to protect their families. 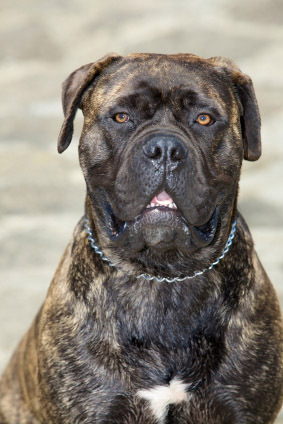 These are from the working breeds like the Mastiff, Boxer, Pinscher, Rottweiler and the Bernese Mountain Dog. Below you will find a list of names that are suitable for these breeds and all other tough dogs. For a fun twist, consider giving your small breed one of the suggestions listed below. Or maybe, regardless of size, your pup has a tough attitude or wishes it did. 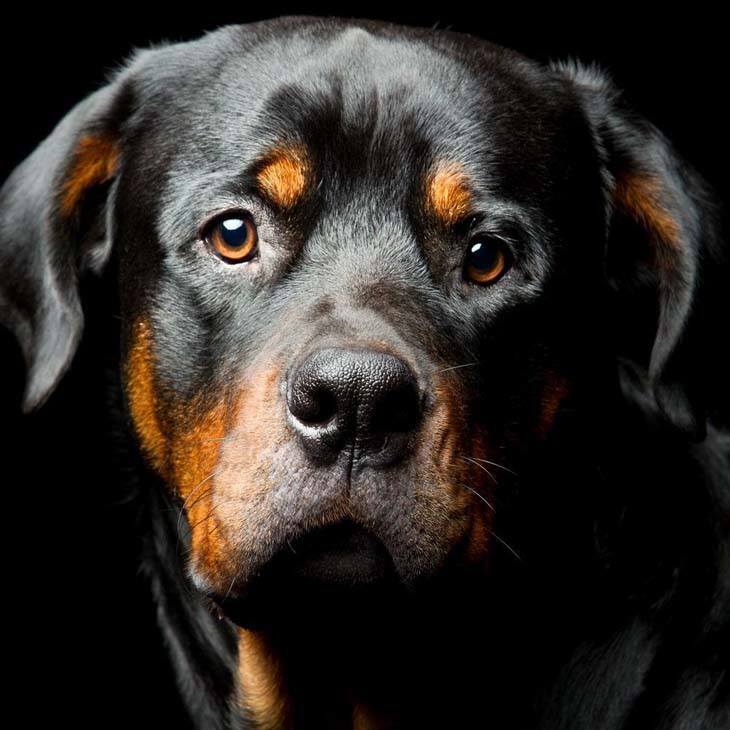 Ares: This tough dog name is a good one for the pooch that has an incredible level of strength coupled with his well-developed fighting skills. This male will bring down nearly anyone who challenges him or breaks his personal code of ethics except for you. Apollo: Choose this tough title for the pup that possesses a keenly acute sense of his surroundings. This tough yet strikingly beautiful canine can have a spotted or brindle coat, and he is not aggressive toward people, but is very wary of strangers. However, he is loving and protective of his family. Bolt: The name of the world's fastest man of all time, this moniker would make a good one for the pooch that is tough to beat. This boy has the natural instinct and speed to track and herd game, and if that isn't an option you will have to find other outlets for him to channel his energy. Champ: Choose this moniker for the courageous canine that is full of fire like the Bull Terrier. This pooch will never take a backseat to anyone or anything and can become possessive or jealous. Cham is a winner, is always ready for a good time, and always happy to see you. Killah: Killah is a good identifier for the pooch that is not highly excitable. With her family, she is very affectionate, and will often follow them around the house, but otherwise she will have a wait-and-see attitude towards new situations and people. Magnus: The Latin for "The great one" Magnus is a tough identifier for your great pal. This strong male will share the moniker with Magnus Von Magnuson, the man who won the World strong man competition five years in a row. What better name is there for your strong friend? Maximus: The name of the Gladiator General Maximus Decimus, this would make another tough title for your pal. Like the Roman General Maximus, this boy is strong and true with a loving heart. Mighty: This is a great name for any guard dog. When this canine moves, it displays strength and stamina and when you look into it’s eyes, you will see warmth and a fearless expression. Rex: Meaning "The king" in Latin, this classic moniker would work well with the pooch that considers himself the master of his domain. Rex is a tough pooch that loves being with his family and will meld himself into every facet of your life. Scar: If you are a fan of the movie Scarface, this would make a good moniker for your pal. The dog bearing this moniker will be powerful, respected and feared by those around him. Spike: This moniker is for the pooch that is as unique as he is diverse in its mood and personality. Spike is from a muscular breed, and he is usually calm, confident, and courageous. This male has a self-assured aloofness and doesn't make friends very easily. Tigress: This tough dog name is for the female that has a strong prey drive. This strong girl will chase anything that she deems worth chasing and will catch it of course. 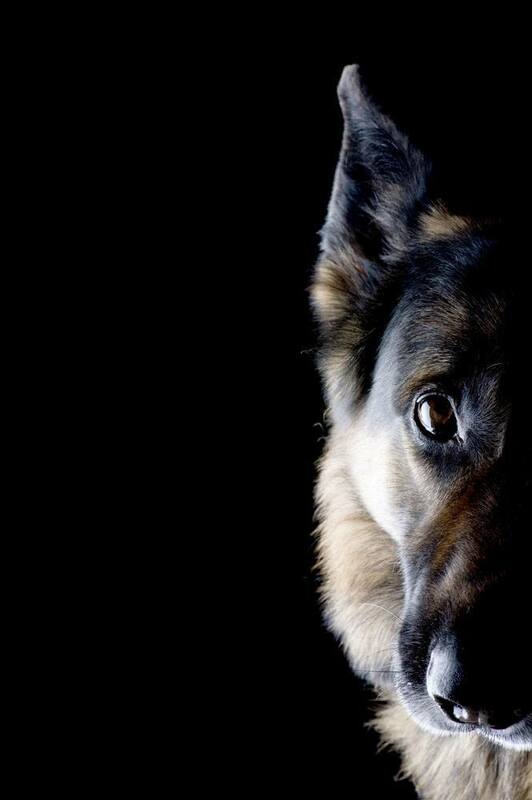 A dog that is naturally suspicious of strangers, and is an excellent guard dog will love this choice. Uzi: The name of one of the world's most famous firearm brands. Uzi is a classic name for your tough friend. This pooch is like a mischievous kid who will test your boundaries when young, but once he matures, he will be a fearless and confident boy.